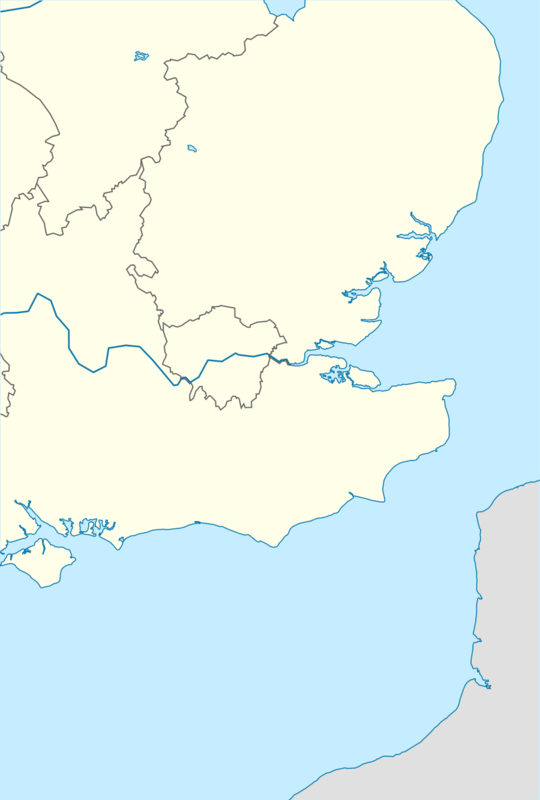 The Isthmian League is a regional men's football league covering London, East and South East England featuring mostly semi-professional clubs. It is sponsored by Ryman, and therefore officially known as the Ryman League. It was founded in 1905 by amateur clubs in the London area. It now consists of 72 teams in three divisions; the Premier Division above its two feeder divisions, Division One North and Division One South. Together with the Southern League and the Northern Premier League, it forms the seventh and eighth levels of the English football league system. It has various regional feeder leagues and the league as a whole is a feeder league mainly to the National League South. Before the Isthmian League was formed, there were no leagues in which amateur clubs could compete, only cups. Therefore, a meeting took place between representatives of Casuals, Civil Service, Clapton, Ealing Association, Ilford and London Caledonians to discuss the creation of a strong amateur league. All the clubs supported the idea and the Isthmian League was born on 8 March 1905. Membership to the league was through invitation only. The league was strongly dedicated to amateurism; the champions did not even receive a trophy or medals; the league motto was honor sufficit. Teams less able to compete financially thus gravitated to it rather than the Southern League, while those with ambition and money would move in the opposite direction. 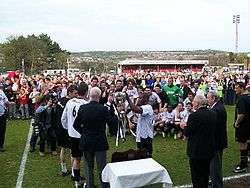 Although the league established itself as one of the strongest amateur leagues in the country, routinely providing the winners of the FA Amateur Cup, it was still seen as being at a lower level than the Southern League which was the top regional semi-professional league. By 1922 the league had fourteen clubs and over the next five decades, only a few new members were admitted, mainly to fill vacancies left by clubs leaving the league. Most new Isthmian League members joined from the Athenian League, which was similarly dedicated to amateurism. The Isthmian League was most likely named after the ancient Isthmian Games, with the later Athenian League, Corinthian League and Delphian League all adding a Classical flavour to amateur football competition. The Isthmian League was the first league to have sponsorship, having been selected by Rothmans, who sponsored the league from 1973 to 1977. The company offered prize money for position in the league but money was deducted for bookings. Thus the money encouraged both more goals and fair play. The sponsors after Rothmans to the present day have been: Michael Lawrie (1977–78), Berger (1978–82), Servowarm (1982–85), Vauxhall-Opel (1985–90), Vauxhall (1990–91), Diadora (1991–95), ICIS (1995–97) and Ryman (1997–present). The Isthmian League Cup has run since 1975 and involves all Isthmian League teams. Since 2007, the Isthmian League has run a youth league called the Isthmian Youth League. This league is not restricted to members of the Isthmian League. For the 1973–74 season, the Second Division was added. For the 1977–78 season, the Premier Division was added. For the 1984–85 season, the Second Division was reorganised into North and South regions. For the 1991–92 season, the regional Second Divisions were merged and the Third Division was added. For the 2002–03 season, the First Division was reorganised into North and South regions and the Third Division was disbanded. For the 2004–05 season Division Ones North and South were merged. For the 2006–07 season, Division One was reorganised into North and South regions and Division Two was disbanded. 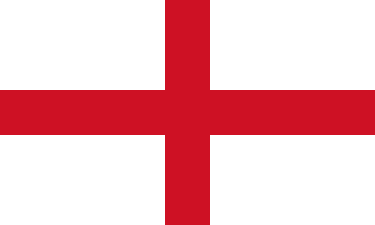 ↑ "English Non-League Archive 1965–98". city.ac.uk. RSSSF. Retrieved 2011-05-14. "The Ryman Football League". isthmian.co.uk. Ryman Football League. Retrieved 3 August 2009. "Isthmian League History". fchd.info. Football Club History Database. Retrieved 3 August 2009.